This month we welcome the exceptionally talented composer Isabel Jones as The Sampler’s Guest Editor! Isabel is an experienced collaborator, soundartist, singer, and director of Salamanda Tandem UK, (est 1989). 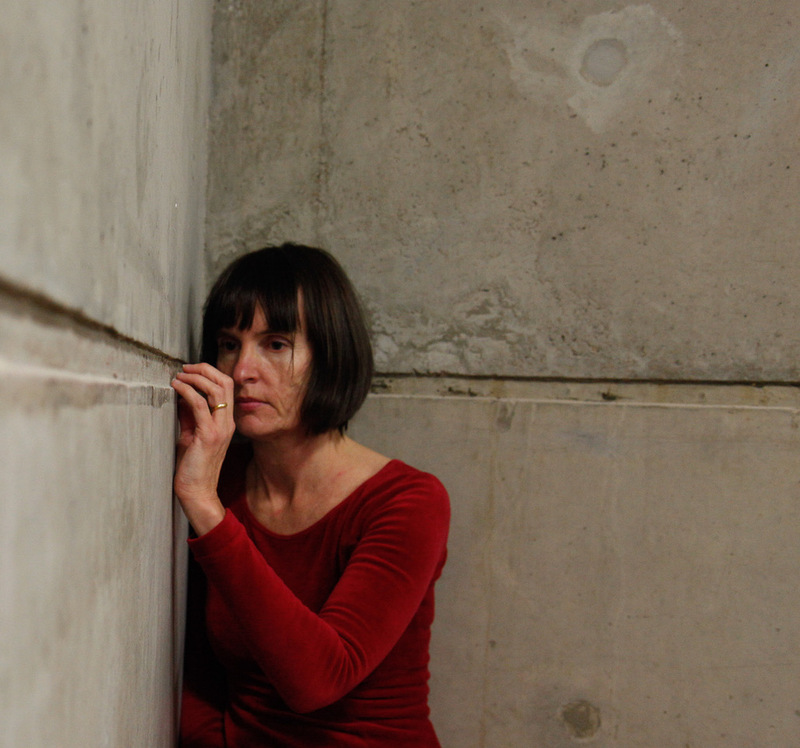 Over nearly 30 years Isabel has brought together performance, sound, movement, visual and sensory artists from the UK and all over the world, to make art works that cross boundaries between people and art forms to celebrate and cultivate human creativity. As director of Salamanda Tandem and a prolific creator and collaborator, her work has attracted just over one million pounds in Arts Council strategic organisation funding, and Grants for The Arts/National Lottery subsidy since 1994. In addition to that, Isabel as attracted grants, awards and commissions from the EU, Department of Trade and Industry, Nottinghamshire, Staffordshire, local authorities, Leeds University, Tallinn University, Opera North, Baerum Kulturhus Norway, Muse Company Japan, to name a very few. The key driver being meaningful relationships, and no-one more than Isabel accepts the role of artistic collaboration in that. Working across the fields of music, dance, visual arts, architecture, social care, academia, and health, she has directed, over 50 larger scale music and dance works, and many smaller ones. Isabel is currently working on; a series of solo harmonium, voice and location recording pieces inspired by her trips to study in India every 2 years; devotional music for puja’s with tabla player Biant Singh; a series of audio description works for the internationally successful exhibition of disabled performers – ’11 Million Reasons to Dance’, developed by People Dancing; a new work called ‘Sound Walk Into Wellbeing’ for seldom heard carers; and Salamanda Tandem’s ‘White Cane’ a national site specific touring performance led by blind visually impaired (VI) and sighted performers (Co-Composer: Isabel Jones Co-composer Duncan Chapman, viola player/composer Takashi Kikuchi, and performer Mickel Smithen). White Cane was supported by Sound and Music Composer Curator programme 2016, and Arts Council England in 2017 and 2018 through The National Lottery. Unique performances have been presented at Spitalfields Music, Huddersfield Contemporary Music Festival hcmf//, First Site Gallery, Colchester, Corby Cube, The Curve Leicester and Ludus Festival Leeds. 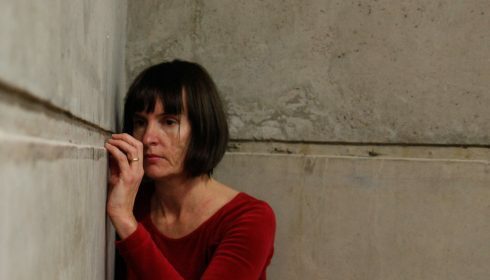 Isabel’s recent other work include projects in Japan, Norway and Estonia where she has directed, and devised a series of new performance works with VI dancers & musicians pioneering audio description as a soundart form.